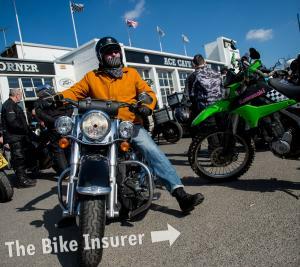 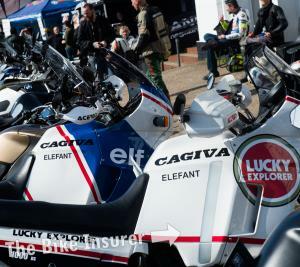 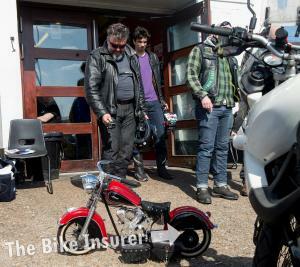 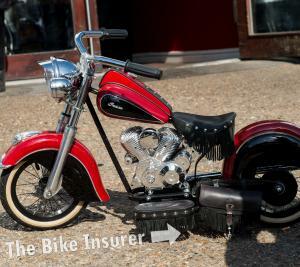 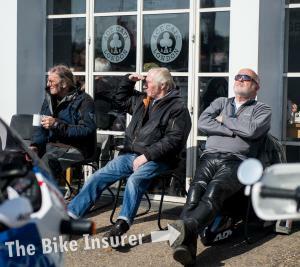 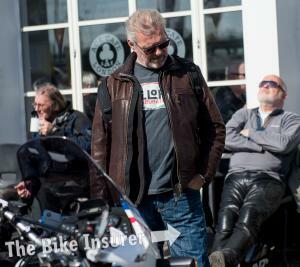 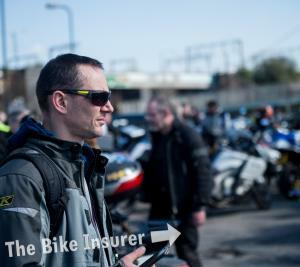 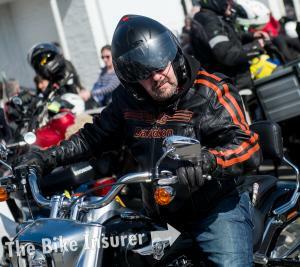 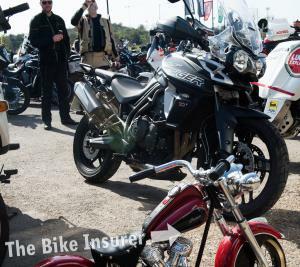 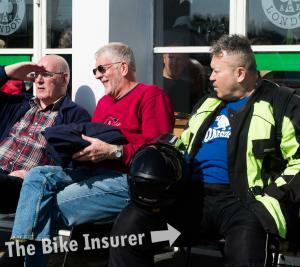 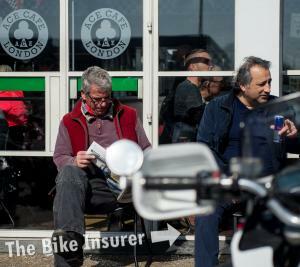 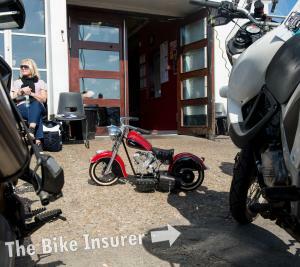 Overland & Adventure Bike Day is an event held at Ace Cafe London, this year taking place on Sunday 24th March. 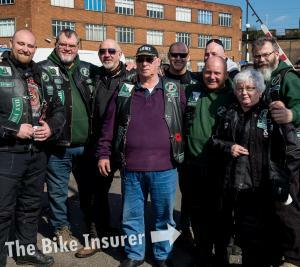 The event was an all day affair which brought adventure riders in their masses, including Nathan Millward, author of ‘The Long Ride Home’ which follows his journey from Australia to England on a postal bike named Dorothy. 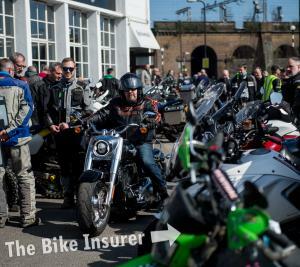 Around 200 visitors descended on the Ace and keeping them occupied were trade stands – with offerings ranging from equipment to transportation of bikes around the world – as well as great food and plenty of good conversation. 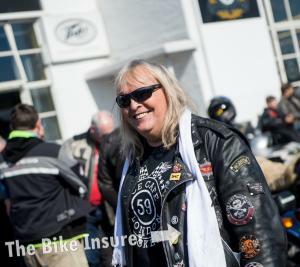 At the same time, the fifth annual Ladies Spring Kick-Off met up at Ace Cafe before continuing their ride to Alexandra Palace. 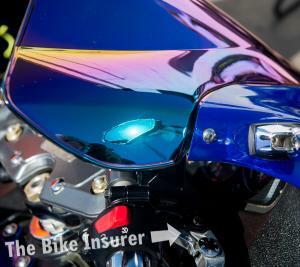 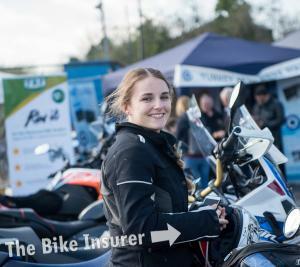 Photos from both of the days’ events are below, feel free to download and share but please credit The Bike Insurer if you’re going to use them elsewhere!